Teaching via Facebook & Twitter, Yay or Nay? No High School Diploma? ATB Ends Soon, Don’t Wait! 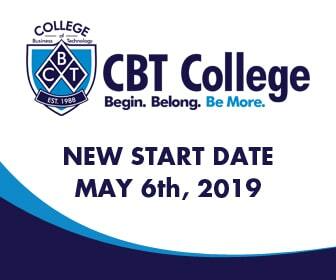 What’s going on around CBT College?